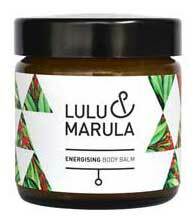 Lulu & Marula is a range of 100% natural artisanal skincare products, created using the purest botanical extracts, oils and waters. Each product is carefully formulated to feed your skin with vitamins, fatty acids and antioxidants, and all products are completely free from fillers, preservatives, emulsifiers, chemicals and perfumes. 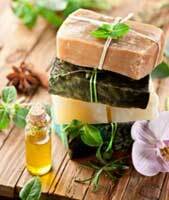 Ingredients are locally sourced in South Africa from small farmers wherever possible and we try our best to use organic oils. Our friends and ourselves are our test bunnies, never animals. 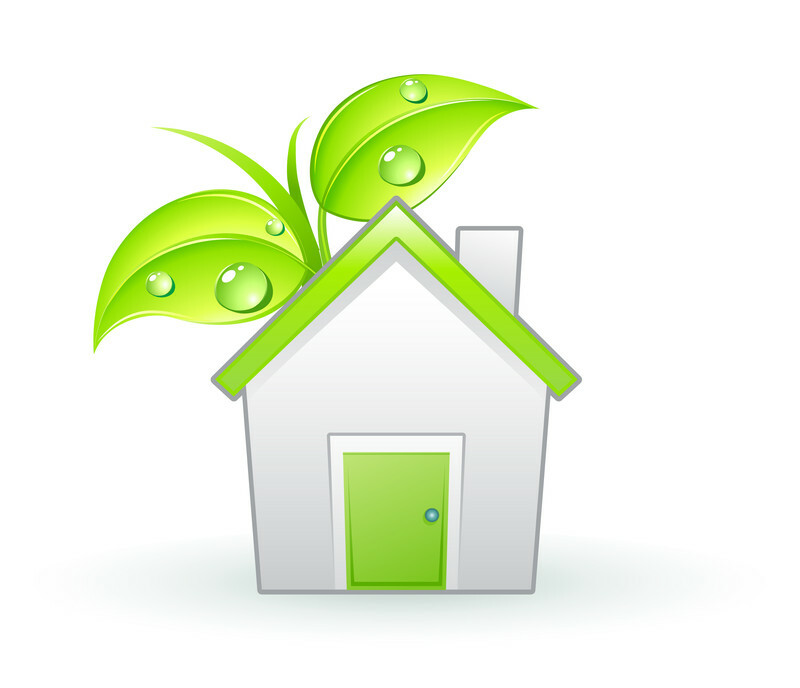 We blend and package each product by hand, in small batches, in Johannesburg, South Africa, thus ensuring fresh, unique, high quality products. Lulu & Marula founder, Jesslynn Schlamm, grew up travelling the world, living in Shanghai, Hong Kong, London and Melbourne before settling in her birth city of Johannesburg. Living and learning amongst these diverse cultures, Jesslynn experienced alternative ways of living and became interested in a more balanced way of life. After struggling to find truly effective, natural skincare in South Africa, Jesslynn started crafting her own balms and treatments in her kitchen. 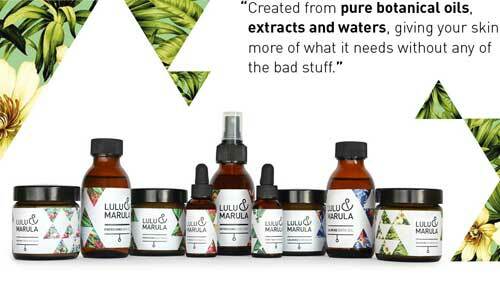 After extensive research, blending, testing (on delighted friends and family)and even further research, Jesslynn came upon the specific formulations of sophisticated products that really work, which now comprise the Lulu & Marula flagship products. The Lulu & Marula Skincare Collection encapsulates Jesslynn's vision of a youthful and luxurious skincare range and each product is formulated, handcrafted and packaged by Jesslynn herself. 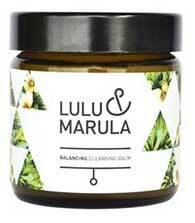 Making use of the best botanical ingredients means that Lulu & Marula skincare is natural skincare that works.